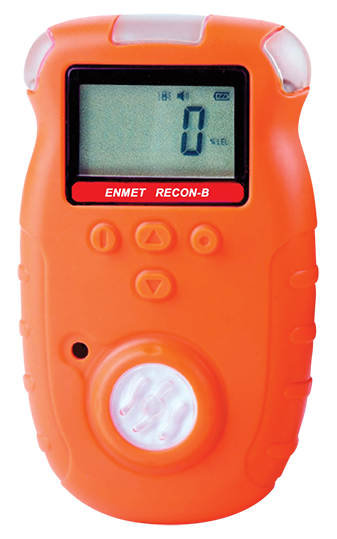 RECON-IS Series are compact, handheld, portable single-gas detectors that have intrinsically safe approval. 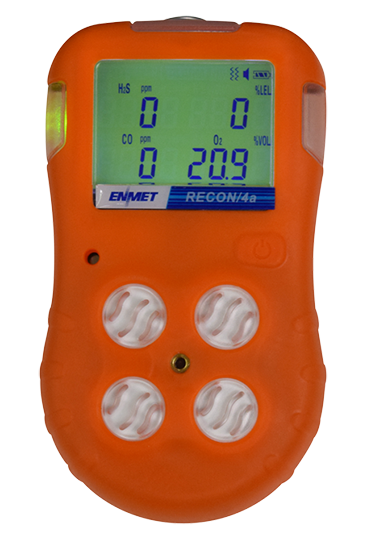 The instruments are available for monitoring CO, H2S, or O2. 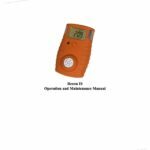 These portable gas detectors have two instant alarms points and feature STEL and TWA alarms for toxic gases. 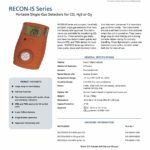 Recon-IS Series gas detectors have audio, visual and vibratory indicators that warn personnel if a hazardous gas condition exists. 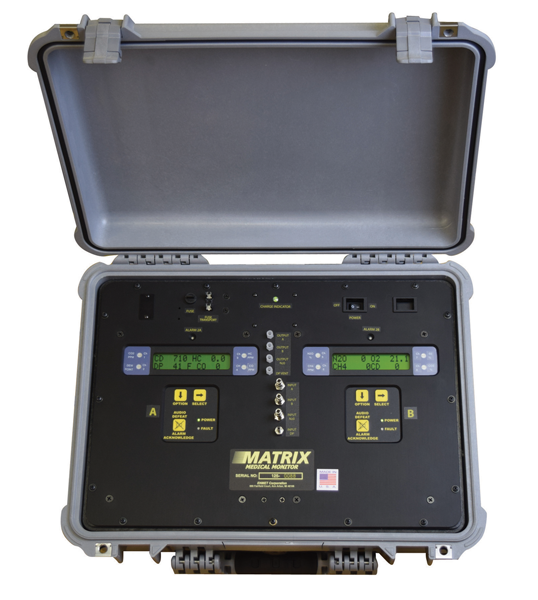 The instruments include a self-test function that activates when the unit is turned on. 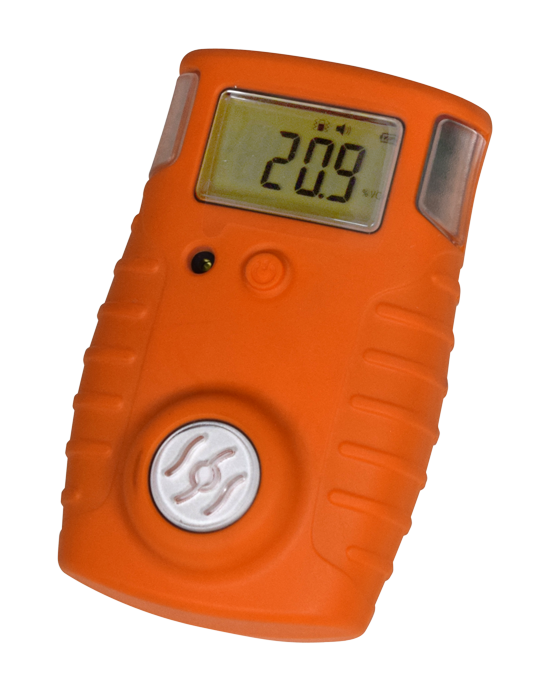 They have a large easy-to-read display and a strong durable rubber casing for anti-slip handling. 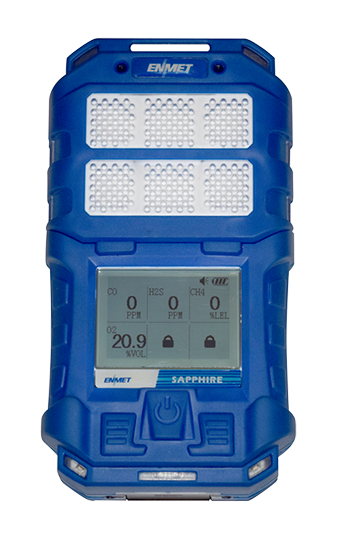 These lightweight, pocket-size detectors come with a durable metal belt clip for ease of use.